For 0-4 year old kids. 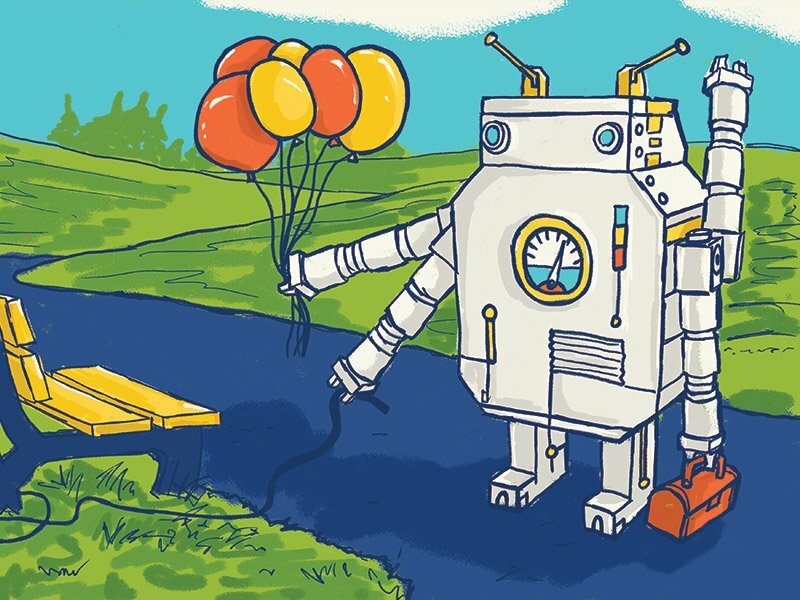 Get them excited about reading early. All artwork in the book is originally drawn by hand in colored charcoal (digital) by Brian M. White. 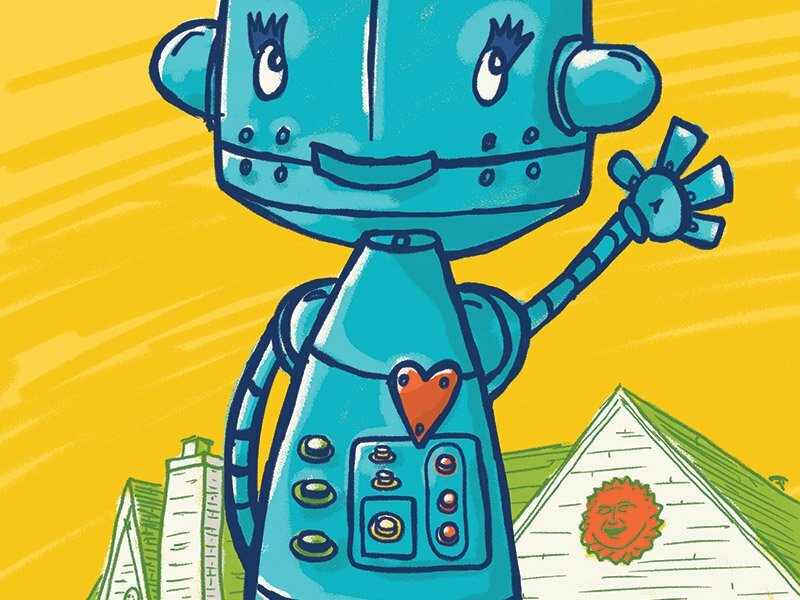 Kids will love finding and counting the different robot parts as you read through the book. 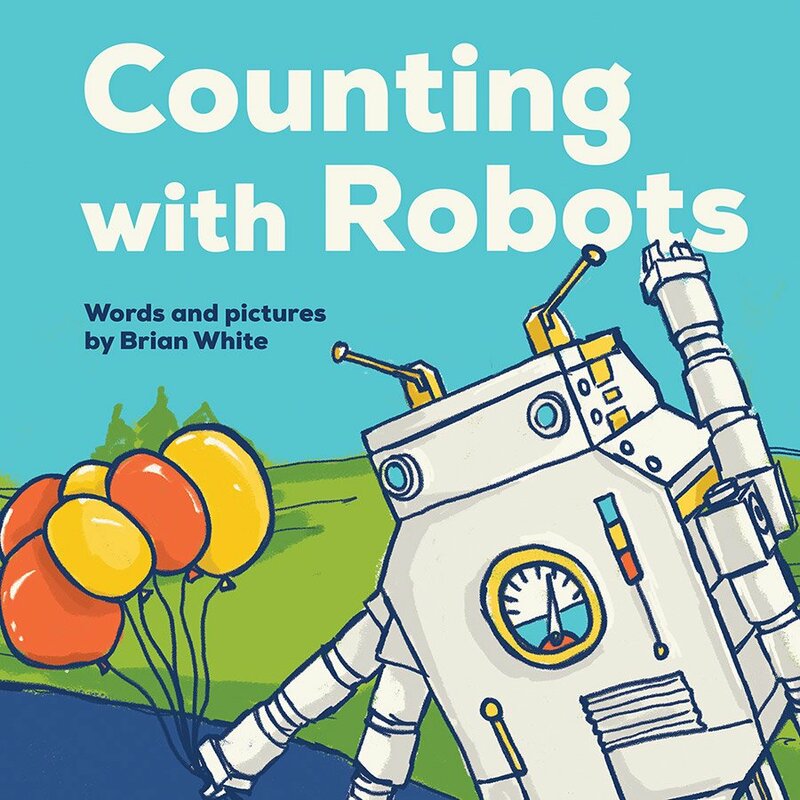 “Counting with Robots” is a great gift and stocking stuffer. Perfect for friends and parents. Easy to ship too! A few of the robots!